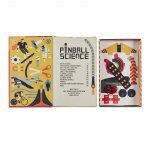 Build and play your very own pinball machine, then learn about the scientific principles of gravity, force and acceleration! 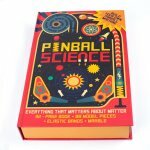 With a book packed with explanations and experiments, plus your very own working game, this is a fun, informative package for budding scientists and game fans everywhere! 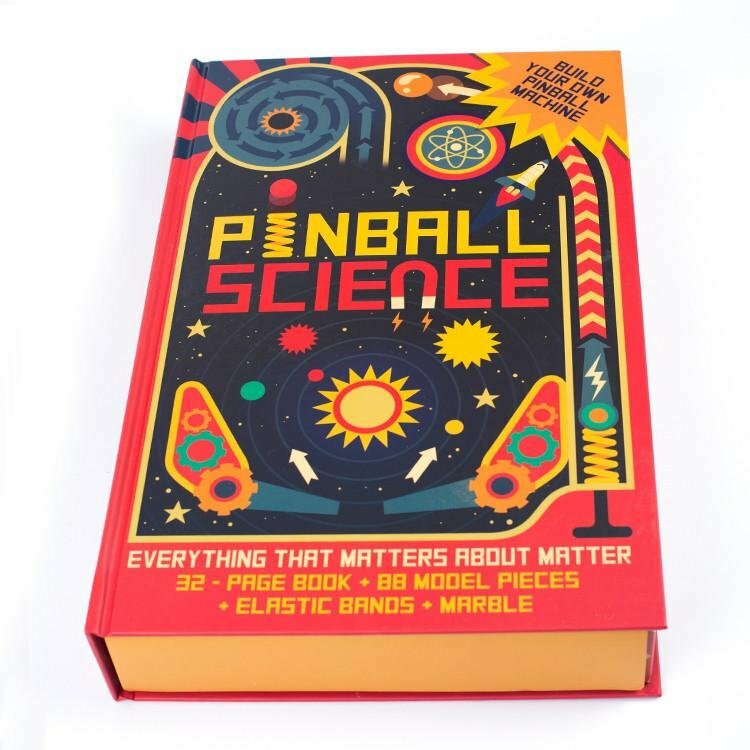 Includes 32 page book and 88 model pieces, elastic bands and marble.